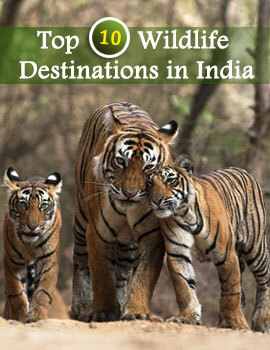 There lots to see in Mudumalai Wildlife Sanctuary. The reserve, the first of its kind in South India, shelters numerous numbers of animal and plant life. The main attraction of this forest though are the avian species which has a count exceeding 200 in terms of species. 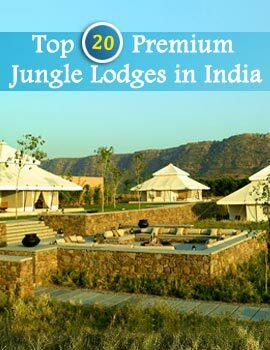 Trekking is the best possible way to tour round the wildlife sanctuary. This way you can get closer to nature and enjoy it. Trekking through the crest and trough of the hilly terrains is always a charming. Trek throughout the day and enjoy your rest in the base camps. Walking through the jungle is the best way to savor the sight of the beautiful birds. A trip round the forest on a Jeep or any other motor vehicle can be easily organized. The forest administration always lend a helping hand for these kind of trips. Get on top of the elephant and let the mahout guide you through the mysteries of the reserve forest. Yes, it is the fascinating Elephant Safari to tour round the park. Watch the tiger quenching its thirst or the deer in the most mischievous mood or soak into the hymns of the unknown colorful bird! There's a surprise waiting for you at every corner. Appreciate it!